Washington Electric is a family owned and managed electric contracting business serving the residential community of Western Washington with high quality Generac generator. Electric contractors of Washington Electric are dedicated in providing quality electric services for an honest rate. 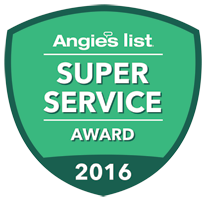 Having 14 years of experience in this industry, we have bagged the title of Super Services Award by Angie’s List. 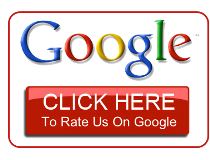 Our success measures our performance which is second to none in the industry. Our electric contractors are trained professionals with in-depth and up-to date knowledge. All our employees are smoke and drug free for your safety. Since it is important to hand your home’s electric project in safe hands, you must call the experts of Washington Electric. Looking for something that can keep you out of dark? Install a home generator and live your life peacefully even at times when there is blackout for long hours. There are various kinds of generators out there in Western Washington area, of which standby home generators are the best. Homeowners in Western Washington can obtain exact level of power that they need through these power generators.No matter you want to operate air conditioner or a heat pump, these generators are a blessing, supplying power at times of extreme power cut, thereby enabling you work without any interruption. Experts of Washington Electric install, maintain and size different kinds of home generators in Western Washington. 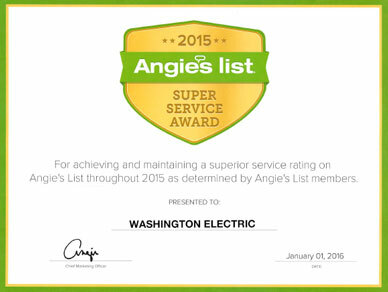 Why Choose Washington Electric in Western Washington? Washington Electric was established 4 years back with an aim to provide the customers of Western Washington with peak quality generators and other electric services. We ensure offering quality craftsmanship at prices which are unbeatable. Why live in darkness anymore, when you have expert electric contracts that can install top-quality electric generator in your home? 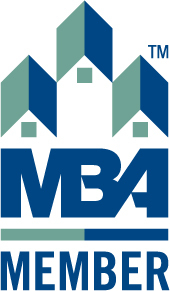 Call us today at 425-332-5855!